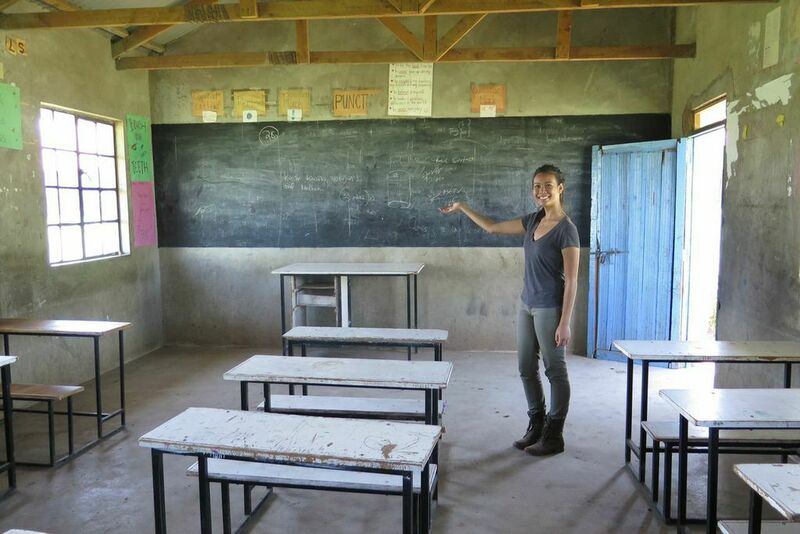 Humans of Change intends to transform and empower impoverished communities through education by building schools in Kenya. 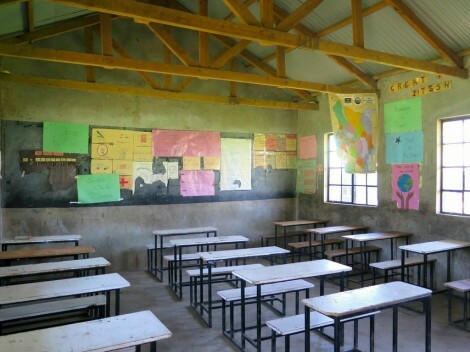 Enelerai Primary School, built by Humans of Change’s partnered education and charity nonprofit Free the Children, is an example of the type of school Humans of Change plans to build in Kenya. Filled with books, educational posters, and chalkboards, Enelerai Primary School emphasizes empowerment and positivity as a means of teaching the children who attend. Pamela Sendee (founder of Humans of Change) at Enelerai Primary School. Free the Children has had great success with the schools it has built, especially because of its focus on efficiency and sustainability. 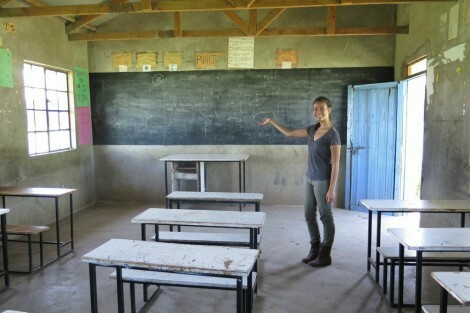 Humans of Change plans to build schools very similar to Enelerai Primary School, as well as integrate Free the Children programs within the communities of the schools it builds in Kenyan communities. Our key goal is simply to provide a quality education to those who lack access to it, and empower the communities we build schools in through education.